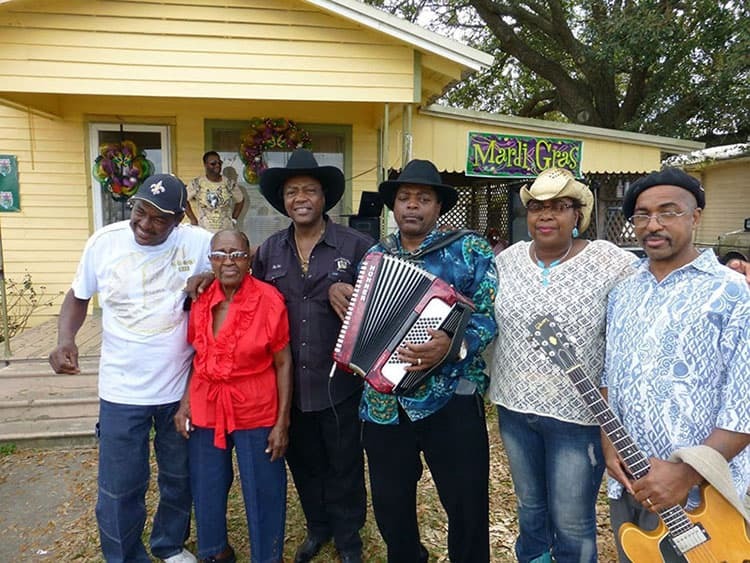 Zydeco is a genre of folk music that requires stamina, soul, and no small amount of talent to succeed in. Anyone who has heard this soulful brand of music performed live knows just how easy it is to get swept up in the beat and carried away by the rhythm. In order to succeed as an artist, you need to be able to perform at a fast and furious pace, bringing upbeat tunes to the crowd and getting people off their seats and grooving to the sounds. 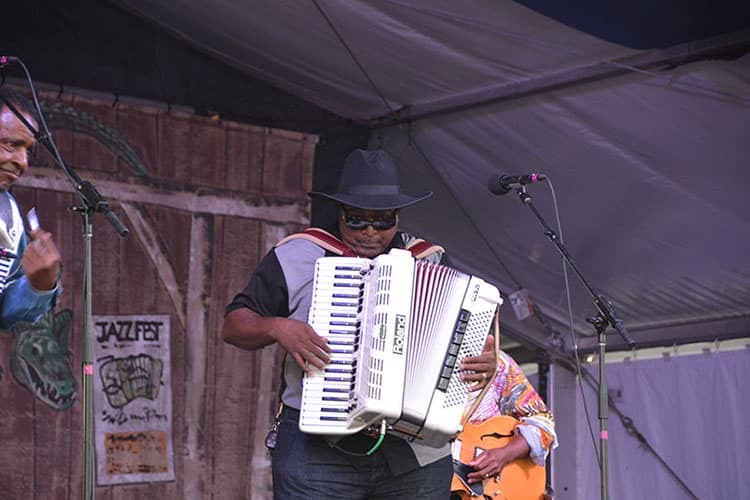 Nathan Williams is an accomplished zydeco performer who has devoted his life to not only perfecting his craft, but finding the roots of the beloved art form that he has given so much of his time to. 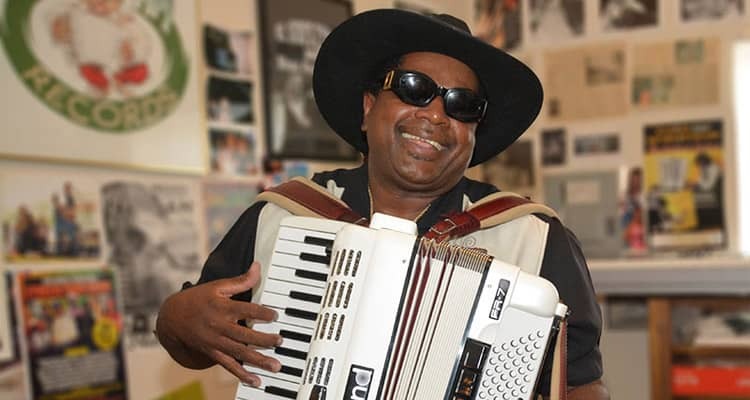 Born and raised in the heart of America’s creole country, Williams is a staple of the zydeco genre and does his part to spread its influence across the country and around the world. From Left to right: Mar, Naylan, Nathan, Dennis Paul Williams, Zydeco Cha Chas, Zydeco Extravaganza, Opelousas. 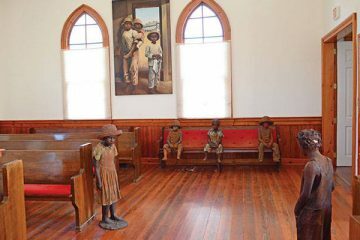 Williams was born and raised in the town of St. Martinville, Louisiana, as the youngest of seven children. Life was not easy for the young Williams. His family struggled to make ends meet with seven kids. His father died when he was just seven years old. Williams had something that other people from his hometown did not possess: the gift of music. From a young age he was intrigued by all facets of music, particularly local zydeco bands and performers. His hometown was rich in folk music traditions, and early on he began to cultivate his musical style and practice his craft relentlessly. Williams’ skills were not entirely developed on his own. There was music in the family bloodline, as his uncle was the great Cajun guitarist Harry Hypolite. Countless musicians are asked about the sources of inspiration that drive them to continue in the music industry. Whether an artist performs on Top 40 radio stations and national television, or enjoys a smaller following, each one has a driving force that powers their career. Williams is no different. 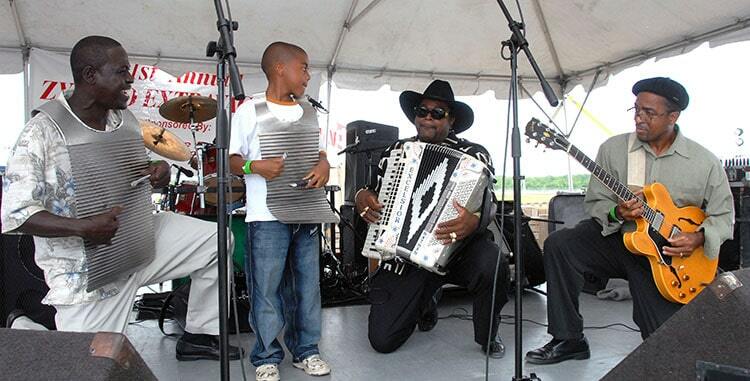 He was inspired and mentored by the best in zydeco from a young age. Ask Williams who his biggest inspiration was, and you may not even finish your question before he spits out the name Clifton Chenier. 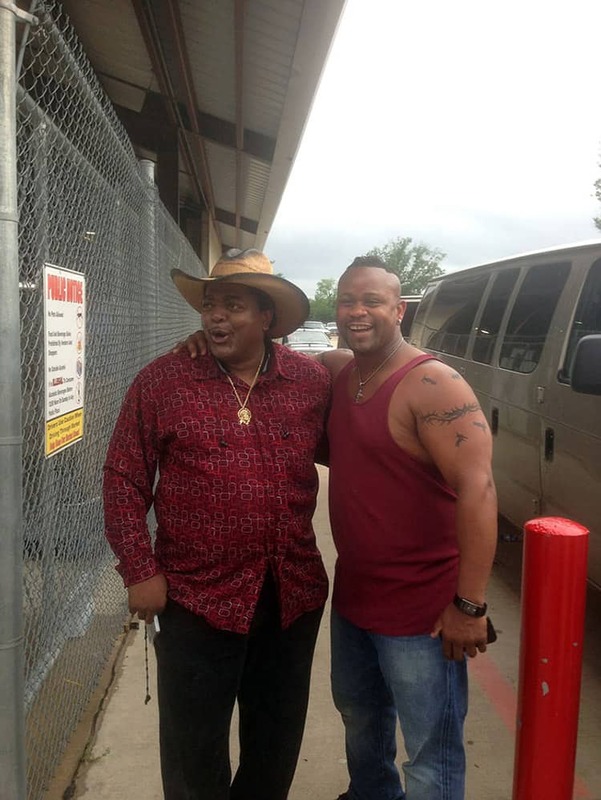 He admits a fondness for numerous artists, both inside and outside of zydeco, but it was Chenier who lit the flame in Williams. He once hovered near a building fan at a local dance club in St. Martinville when Chenier was performing. Too young to get inside, he got as close to the fan as he could so he was able to hear his idol perform. 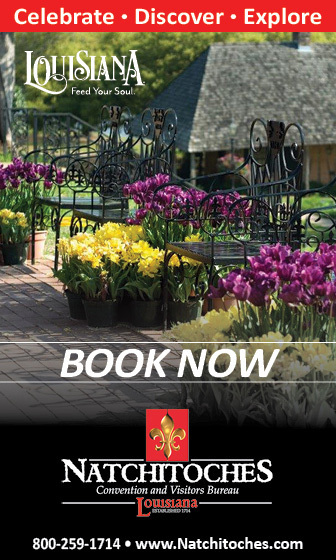 He eventually moved to the city of Lafayette, Louisiana, to live with his older brother Sid and work in his grocery store, and it was here that he would take the next step in his career. 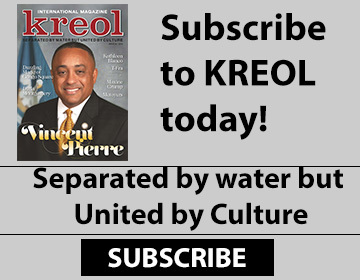 He devoted himself to learning the ins and outs of zydeco and mastering the accordion. After he graduated from high school, Williams released his first album through his brother’s independent record label, El Sid. 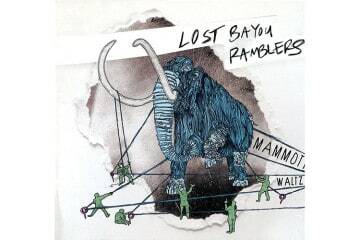 Performing from a club he established in Lafayette, Williams began to attract the attention of zydeco fans throughout the region. It was not long before fate intervened again and provided a mentor that would help take his career to the next level. 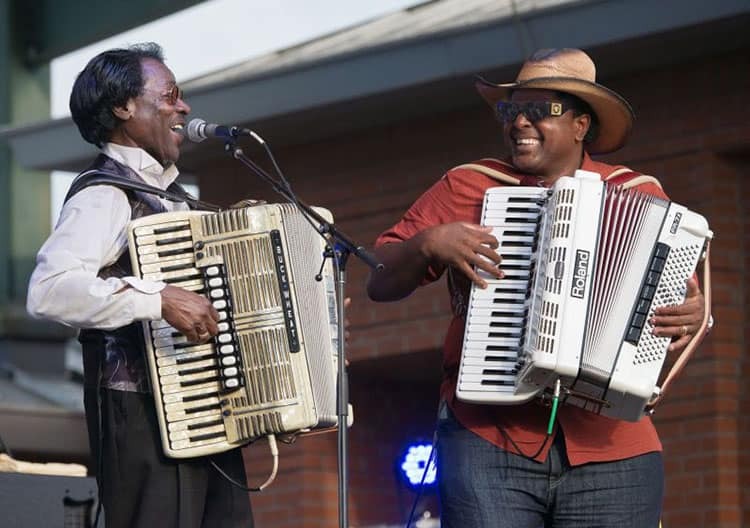 Following his first-ever appearance at the New Orleans Jazz & Heritage Festival, legendary performer Buckwheat Zydeco gave Williams’ career the biggest boost yet. Zydeco had mentored the young Williams for some time, but in 1988 he gave Williams the chance to shine on a bigger stage. Buckwheat left Rounder Records for a different label, leaving the company in need of an accordionist to perform on an upcoming project. Buckwheat recommended Williams, who wowed the label executives during a tryout. Williams isn’t just a musician plying his trade and earning money to do so. 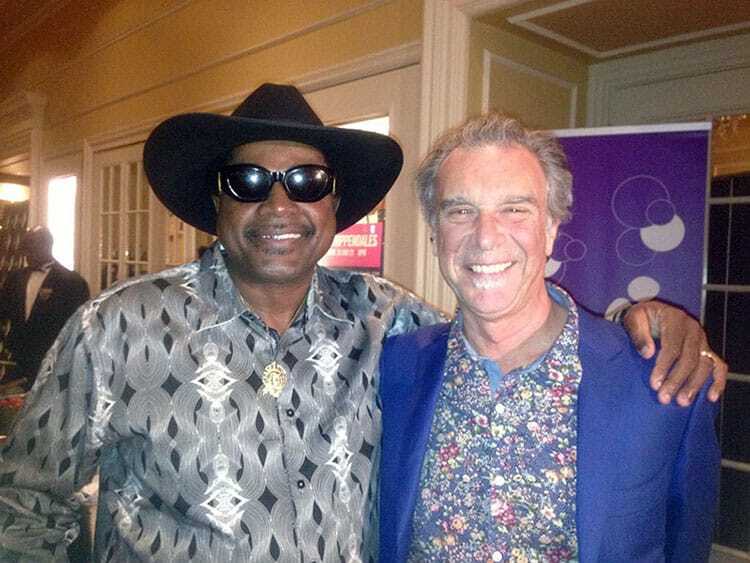 He has invested in zydeco as more than just a career. It’s a part of his soul. 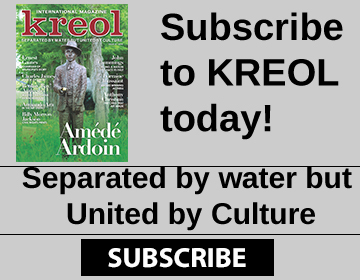 His inspiration comes from other zydeco performers, but also from the region of Louisiana he grew up in. He is proud to be from St. Martinville and Louisiana’s creole country. He believes it is the soul of the area, the people, the food, and the regional folk music that put him where he is today. Zydeco has taken Williams around the world. He has performed at countless festivals in Louisiana, but has also performed in places like Lincoln Center, and taken his regional folk music to events as far away as Japan, Greece, Turkey, Spain, Italy, and France. 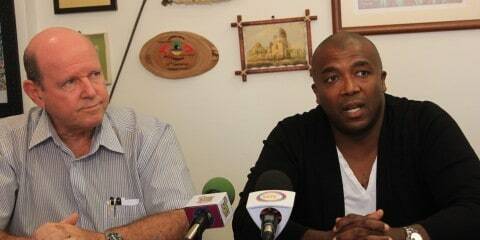 Williams continues to travel to festivals near and far with his group, Nathan and the Cha-Chas. 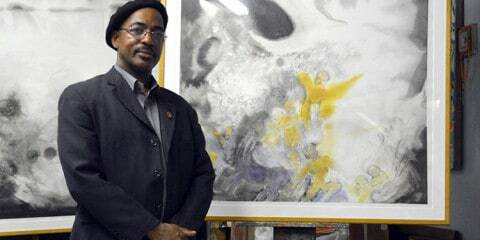 For his part, Williams has been an active performer for over 30 years now. When he was working at his brother’s grocery store in the 1980s, he met a beautiful young woman who would become his wife. The couple have been together now for 35 years, and his wife has been by his side through it all. Before they had children, she accompanied him to festivals and other live performances, always supporting his craft.